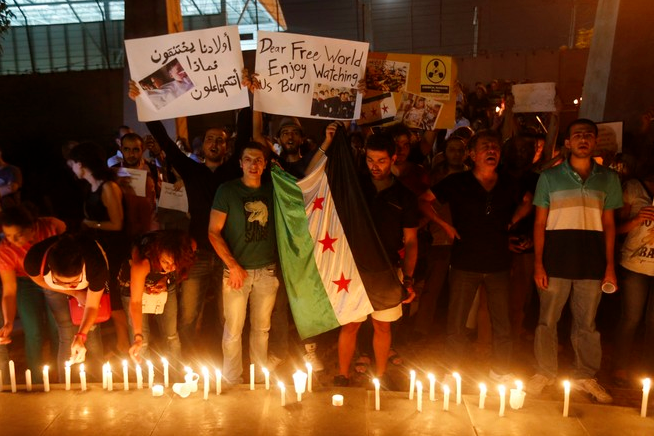 “Dear Free World: Enjoy watching us burn.” Well excuse me! We go into Afghanistan and Iraq and get vilified. We are routinely accused of being colonizers and “orientalists”. Now is is our fault that Syria is having a civil war? And we owe you help? What about your Arab compatriots?